Making paradise possible, since 1946. 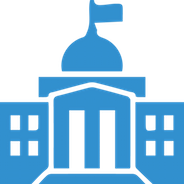 We work with government entities to maintain and landscape public domain. Plain and simple, we make your home look its utmost best. 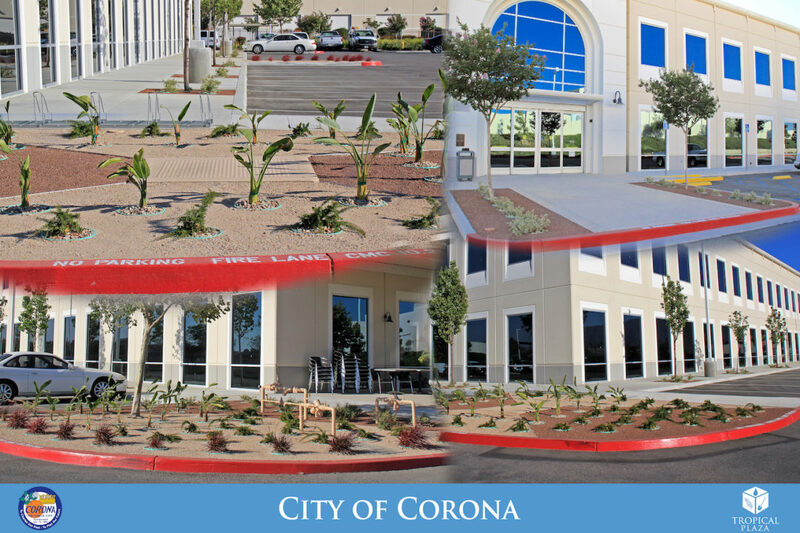 We work with corporations, HOAs, and property management companies, to maintain and/or build physical appearance. 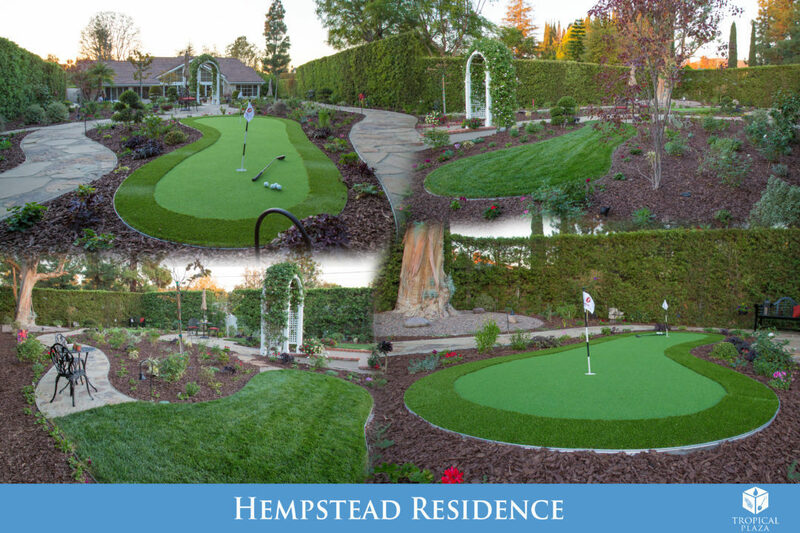 From parks to backyards, we provide all landscape and hardscape services. Our irrigation design and implementation is innovative and efficient. Our irrigation techs on average have been in the industry for 30+ years. We have stood the test of the time and will keep innovating landscape. 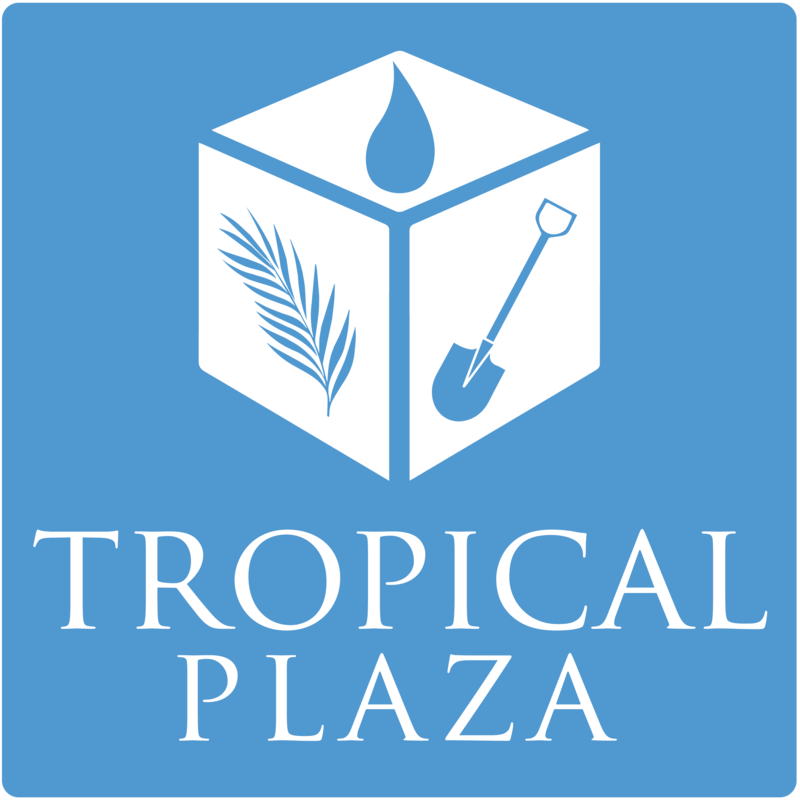 Our landscape installation crews on average have been in the industry for 20-30+ years some of which have been with Tropical Plaza. 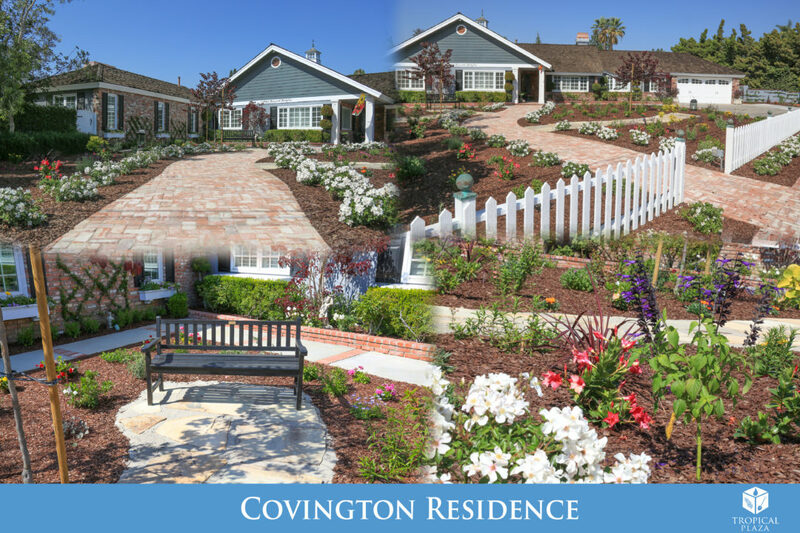 Our projects have received countless awards and we will never lower our standards. We have stood the test of the time and will keep innovating landscape. We provide lots of hardscape services. From handrails to designed creek beds, we compliment your landscape with hardscape. 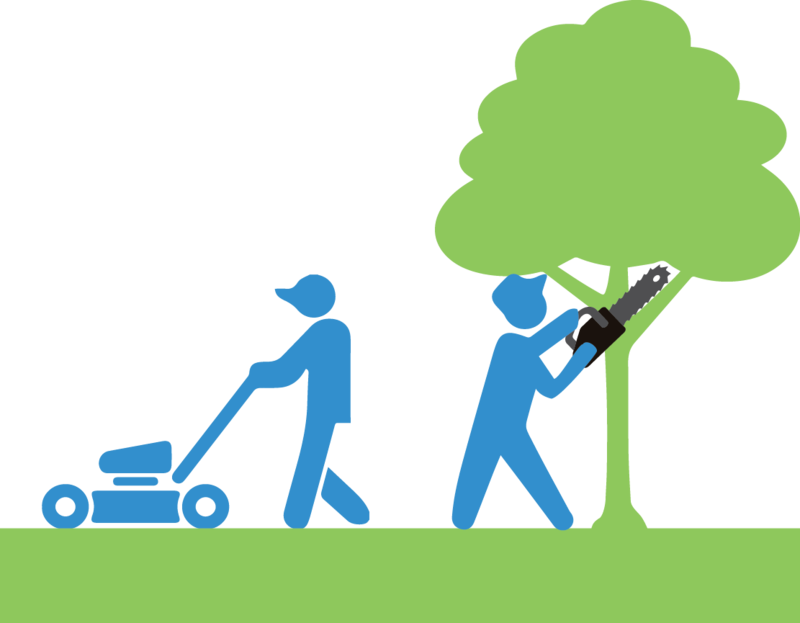 We provide all out door landscape maintenance services, from entire cities to residential homes. Our irrigation techs on average have been in the industry for 20+ years. 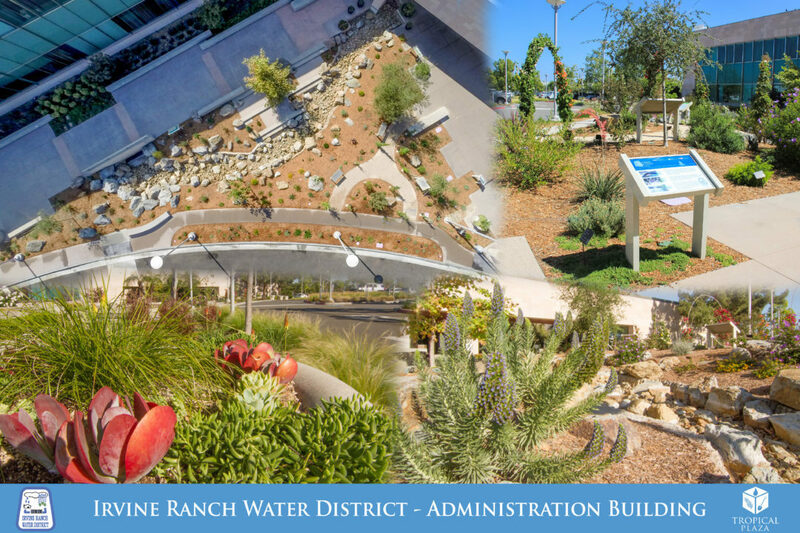 We plan and implement the water usage to be efficient as possible, while maintaining that green appearance. Our techs know all the clocks and the needs of the landscape. We provide all out door landscape maintenance services, from entire cities to residential homes. Landscape is an art and we preserve that art. We maintain your landscape and keep it looking to the highest standards. Licensed by the Department of Pesticide Regulation (DPR), we know what chemicals are safe and efficient for any given area. We can cover any size location with our dedicated applicator crews. 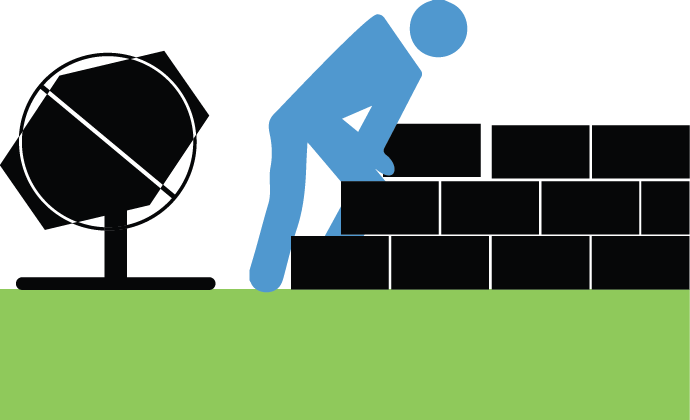 We provide quick and swift solutions to prevent and restore properties. Be prepared when the rains hit. We provide various methods to keep fallen rain water under control. When disaster strikes and ruins the land, we are here to make a swift recovery to your property. We provide all our award winning designs in house.